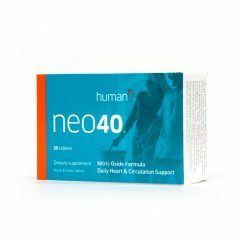 on all things Nitric Oxide. 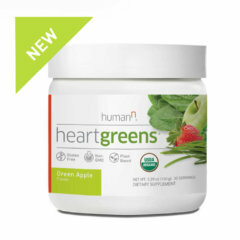 There’s no one doing more to advance Nitric Oxide than HumanN. 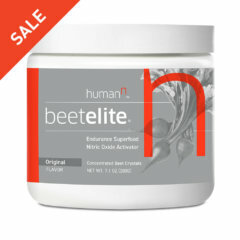 BeetElite has been named a 2019 Essential Supplements Award Winner by Taste for Life® in their Sports Performance category. 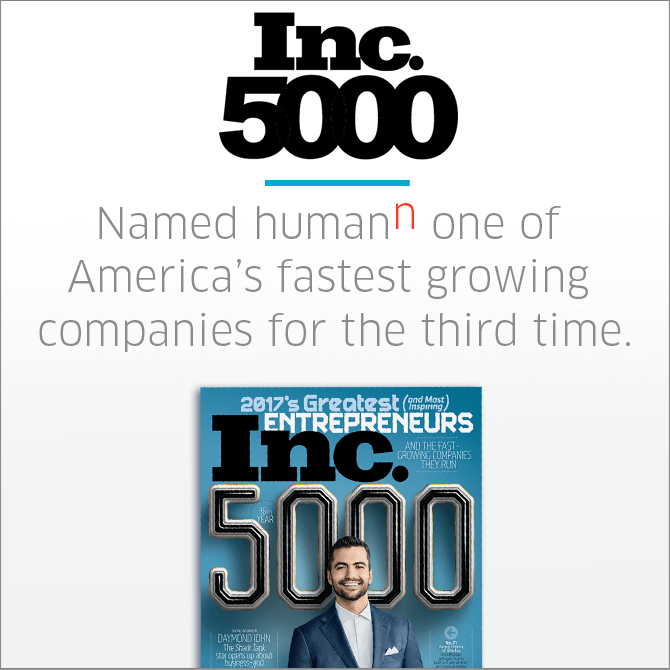 For the third consecutive year, HumanN has garnered Inc. 5000 honors, awarded to the fastest growing private companies in the US! 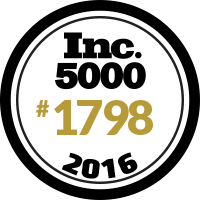 For the second year in a row, HumanN has garnered Inc. 5000 honors, awarded to the fastest growing private companies in the US! In 2012, Becci Twombley, USC’s director of sports nutrition, started serving the drink to the football team’s offensive linemen. The group’s blood pressure went down. 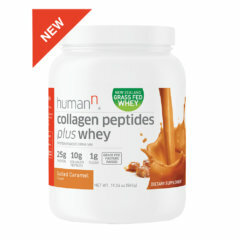 Workouts lasted longer. The rest of the football team started drinking the juice last season, and it spread. 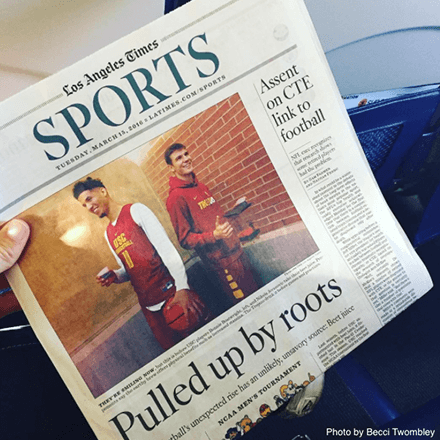 USC’s sprinters became adherents. 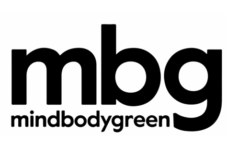 “They won’t run without it,” Twombley said. 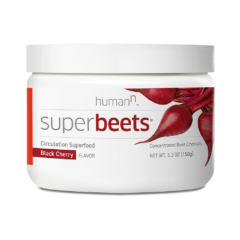 About an hour before each basketball game, Twombley or strength and conditioning coach Kurtis Shultz mix powdered beet concentrate, from a product called BeetElite, with water. Then they set out four-ounce cups for each player. “A lot of guys said they do really feel a difference,” Shultz said. 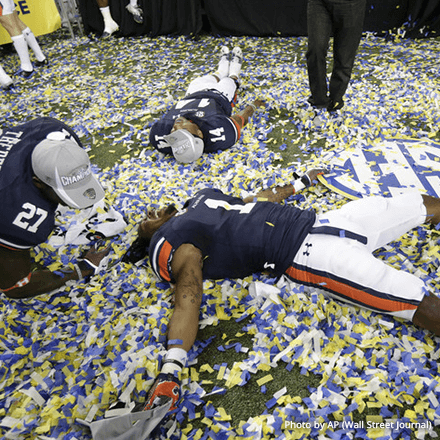 Beyond the usual explanations for Auburn’s remarkable rise from 3-9 in 2012 to winning the Southeastern Conference last year  is a secret that hadn’t been revealed until now. Over the last two seasons, the Tigers have been experimenting with an elixir-like potion. 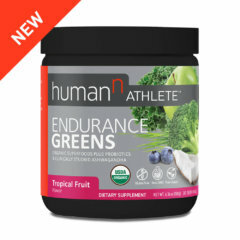 “We were doing beet juice,” says Auburn dietitian Scott Sehnert….Some beetroot-juice makers are catering to athletes who can’t stand the flavor. 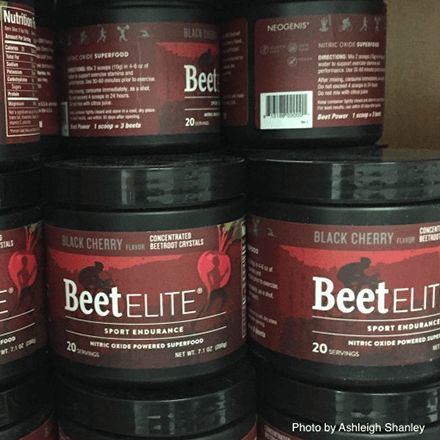 Neogenis Sport, an Austin-based company that stocks more than 30 pro and college teams with BeetElite, created a sweeter, black-cherry alternative, said sports nutritionist Tricia Griffin. 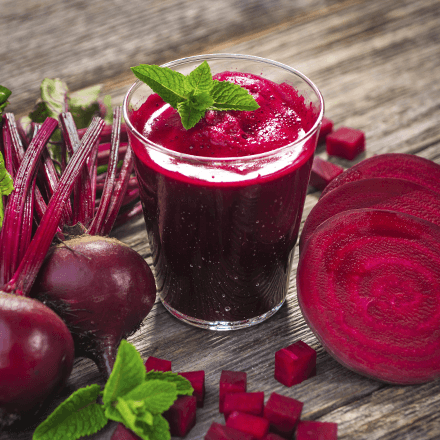 Is Beet Juice the New Sports Drinks of Choice?